Are you ready for the super cute October Stamp of the Month?? 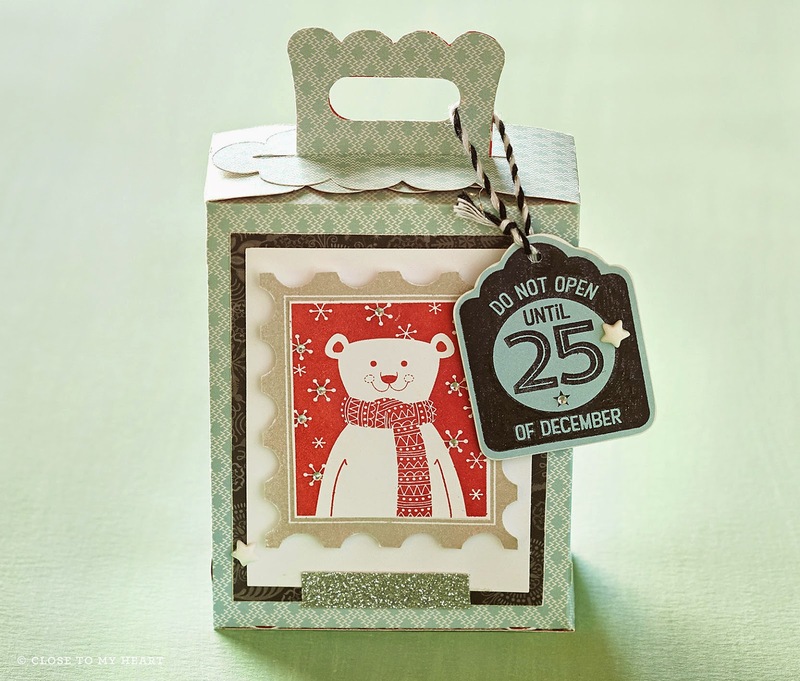 Time to get in the Holiday spirit and you can do just that using this stamp of the month!! 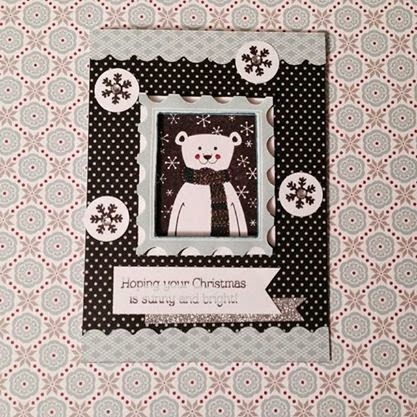 If you would like to create using this cute polar bear and tag image this stamp set is a must have!! Here is a card I had fun making using this stamp!! How cute are these images...Can you imagine the possibilities? Order your Home for the Holiday's stamp set by purchasing $50 worth of CTMH from my website and you can get this stamp set for $5.00!!! Or you can purchase it for the regular retail value of $17.95! Only available for the month of October...Don't Delay get yours today ...Click---> Here! !